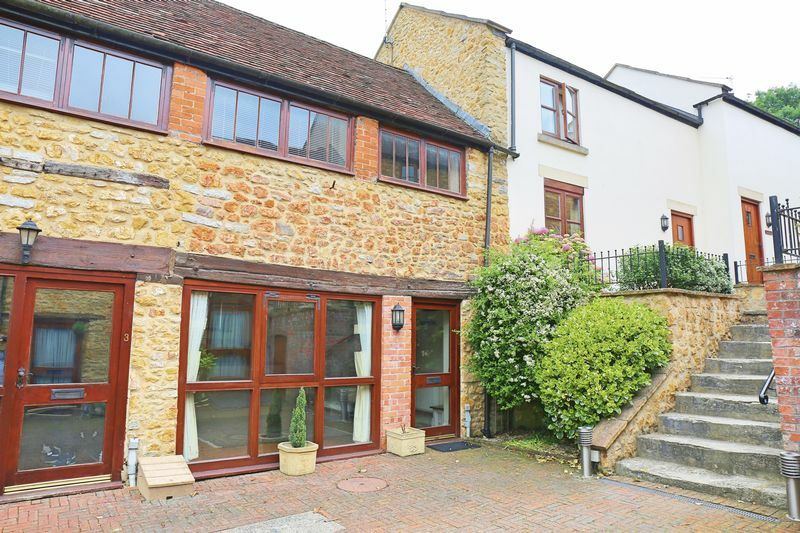 A charming one bedroom cottage situated within an attractive courtyard setting in the picturesque market town of Castle Cary. 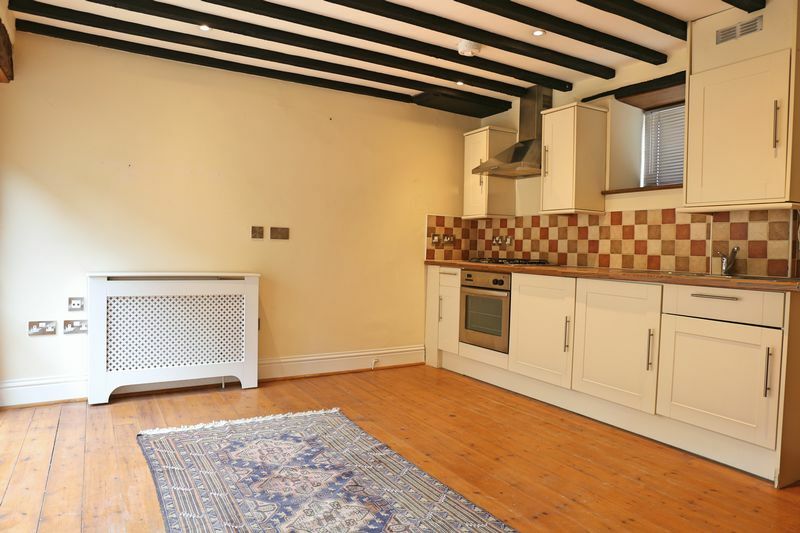 This character property is constructed of local Cary stone and has period features including original beams. A double glazed door opens into an open plan kitchen/living area with cream kitchen units, an integrated fridge/freezer and oven and hob. There is also a utility cupboard housing a washing machine. On the first floor there is a double bedroom and a bathroom with free standing shower unit. 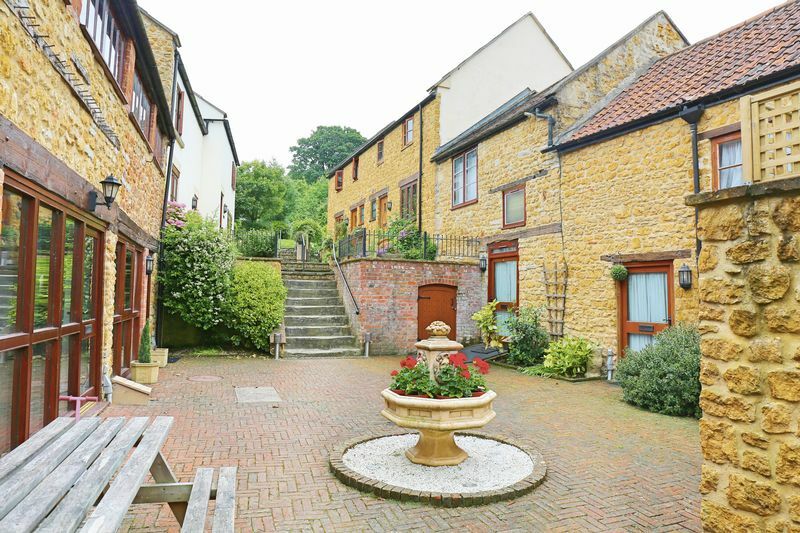 The cottage is located in the heart of Castle Cary, a thriving market town with many interesting features including the Horse Pond. Castle Cary has many independent shops, cafes, restaurants and pubs, and supermarkets can be found in nearby Shepton Mallet and Wincanton. There are fantastic walks and country side activities in the vicinity. Castle Cary railway station has links to London Paddington, Bath, Bristol and Weymouth, is less than a mile away. For road links, the A303 to London or the South West is only 8 miles away, and the A37 for road links to Bath and Bristol or the Dorset coast is 5.5 miles away. Shared pedestrian access leads into the courtyard area. 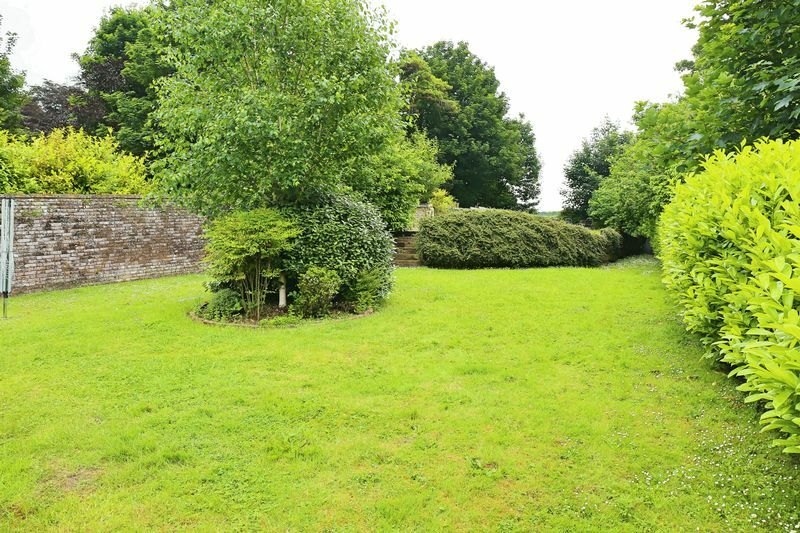 There is an attractive communal garden area at the rear of the courtyard areas. 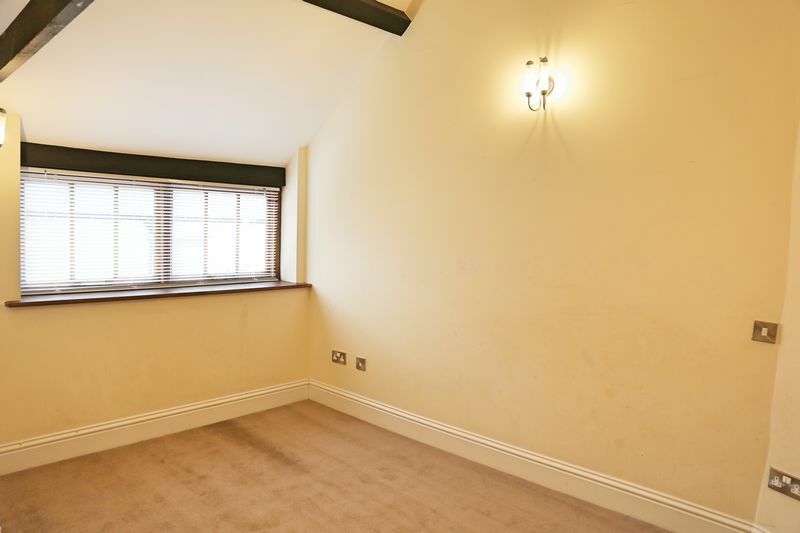 There is no parking available with this property, however, parking is available on the High Street and is unrestricted after 6pm and on Sundays. There is a large free long stay car park just a 2 minute walk away. 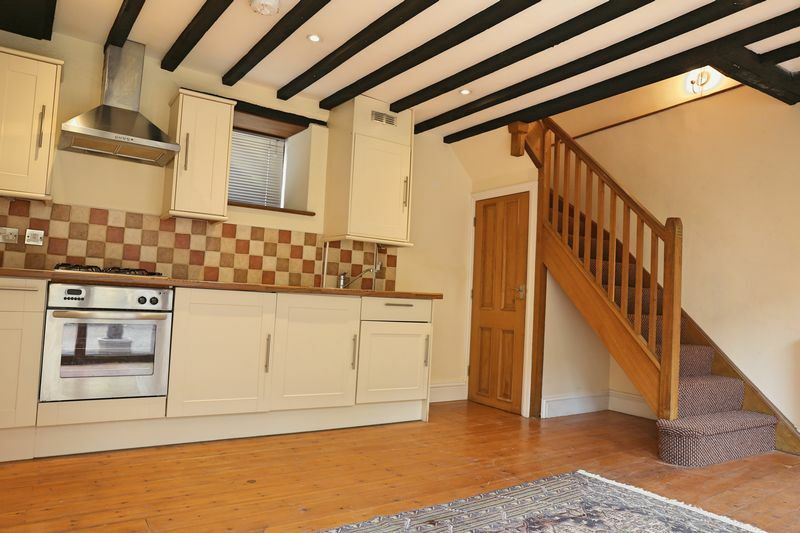 This property would ideally suit a single professional.